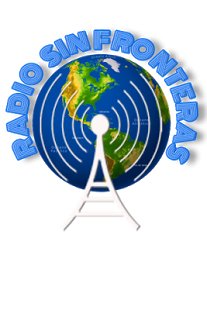 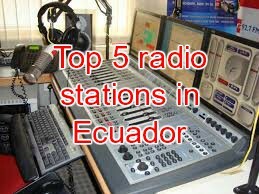 Radio Ecua Music is an internet based online radio broadcasting from Quito, Ecuador. 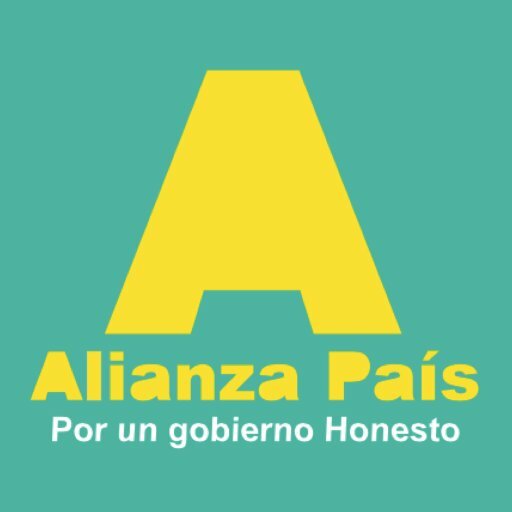 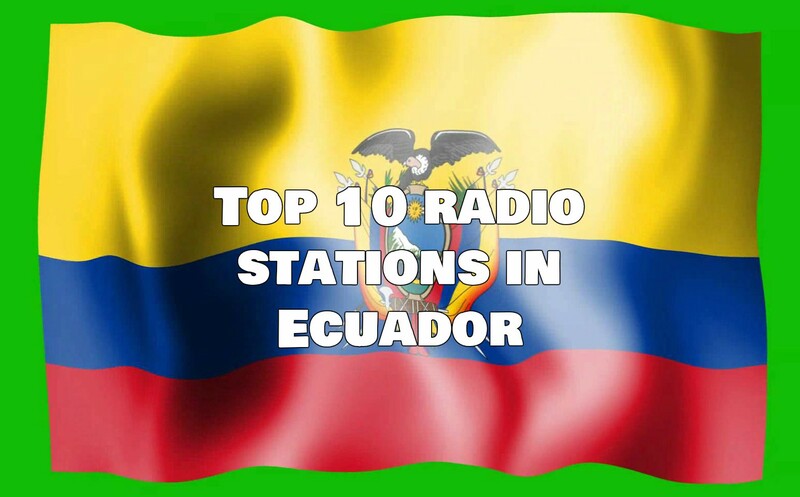 It plays various types of music genres like Top 40/Pop, Electronica, Reggaeton 24/7. 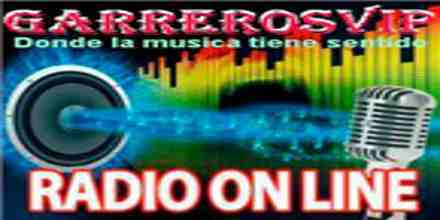 It provides entertainment for the young aged listeners all day long. 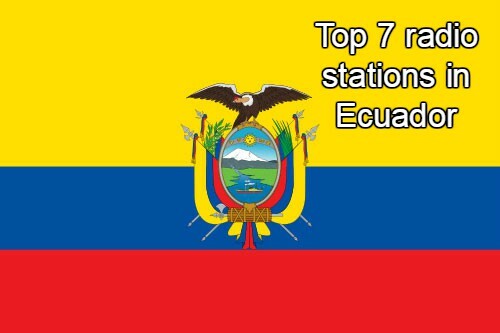 Radio Ecua Music is one of the most famous online radio station on Ecuador.